Following is a list of some of the attractions in Tucson and Southern Arizona that we have covered and heartily recommend. Click here for a Map of our recommended attractions. Roadtrips: Our Readers Share Some Photos! 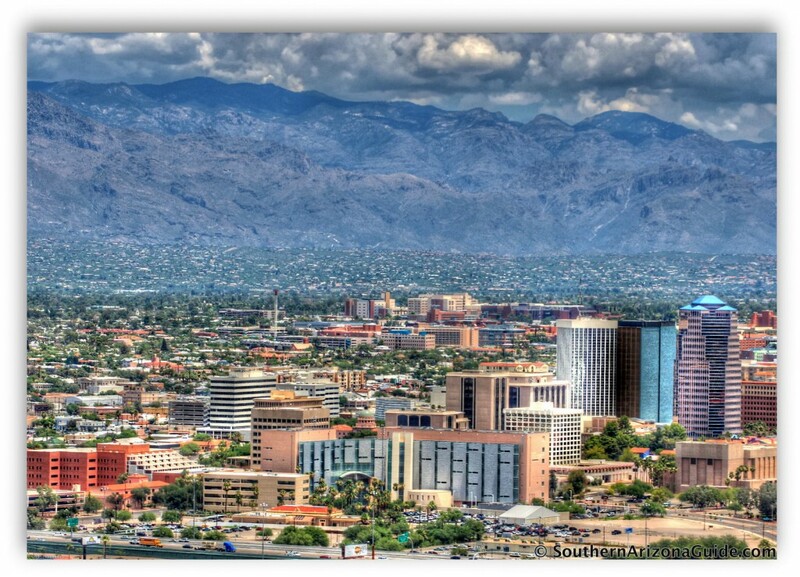 Helping You Find Events in Tucson & Southern Arizona! Arizona Zipline Adventures Open: Feel The Rush! Funtasticks Family Fun Park: Year ‘Round Good Times! Big Bird Lives At The Rooster Cogburn Ostrich Ranch!